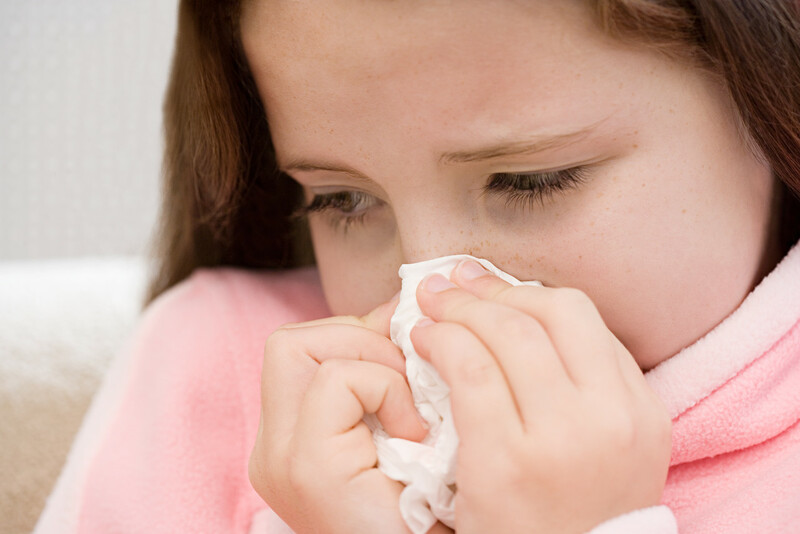 One of the diseases that you should be aware of is the flu and other respiratory illnesses. Flu is a disease caused by a virus and is contagious. However, because these diseases are common, people often underestimate deal. You may already maintain a healthy and clean environment with good, but what about the people around you? There is a risk that you may catch the disease from another person. Therefore, do not underestimate your health condition. In addition to the flu, respiratory diseases are also susceptible to the disease. High humidity and cooler temperatures trigger diseases such as asthma, respiratory infections; cough and so on that you need to be aware of. Even if you do not suffer, do not wait until you have to have the disease. You can do some health tips below to avoid contracting various diseases or during rain and flooding. You will not look too weird to wear masks in public places such as bus stops, office or mall. Masks protect you from virus infected person sneezes or are carelessly flu disease. That way, at least you filter the air coming into your body. Washing hands before and after eating, as well as adjust to the toilet; ah move in a long time. This can reduce the risk of bacteria enter through the mouth or nose. Antiseptic wipes could be an alternative if you want to cleanse the skin of bacteria and viruses without having to go to the toilet. It also can refresh your skin. To keep the immune system, the consumption of vitamins and foods that is useful to keep the immune system like vitamin C. Also eat and drink warmer to help relieve cold. Vitamins for pregnant women consult you want to use on your obstetrician. Much drinking water can cleanse the body of toxins and helps improve the condition of the body. Also, try to sleep enough and more qualified. But you also need to move to keep the body's metabolism more smoothly. If you are suffering from respiratory diseases or severe, you'll want to check up to the doctor. Check to see if your condition should get special treatment or just need a health care alone. Stay healthy and keep yourself during the rainy season and is prone to flooding. Hopefully useful, Ladies.